Now play PS4 titles on any display in your house by using Vita TV. While the PlayStation Vita TV has been a decent addition to the handheld, allowing one to play their Vita games on a TV via HDMI, it’s newest feature may be its greatest. You can now stream PS4 games directly to your TV using Vita TV with a new firmware patch. The PlayStation Vita already supported PS4 Remote Play but this now means you connect the Vita TV to any screen in the house, wirelessly connect it to your console and play PS4 games on said TV. The only issue thus far seems to be that the patch is only available in Japan. The Vita TV has seen some decent success in its initial run, though sales have reduced heavily in the past few months. But like the Vita, which receive a boost thanks to the launch of the PS4, maybe the Vita TV will also see improved sales. 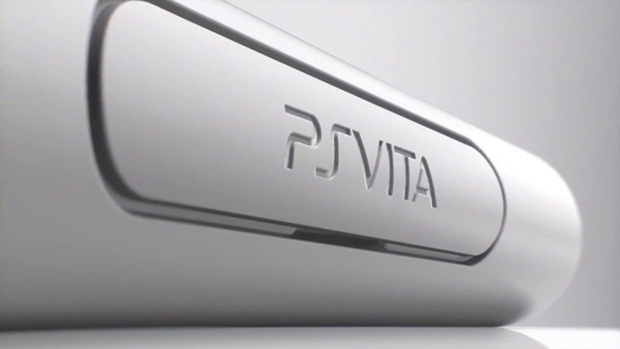 Currently, there don’t seem to be any plans for Vita TV to arrive in the West, although Sony is interested in the same if demand is high enough.